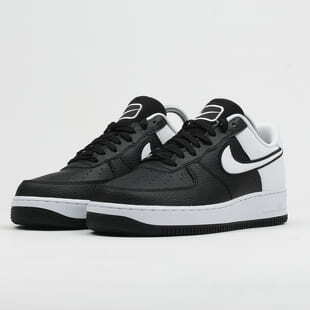 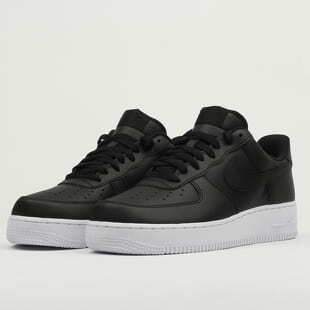 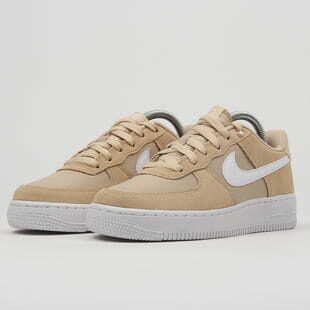 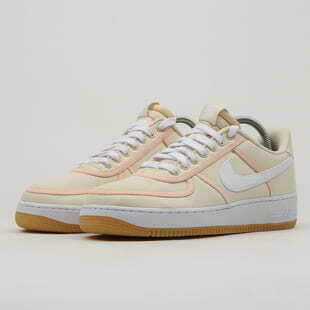 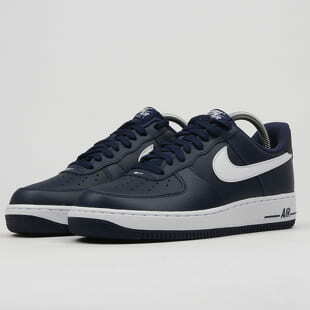 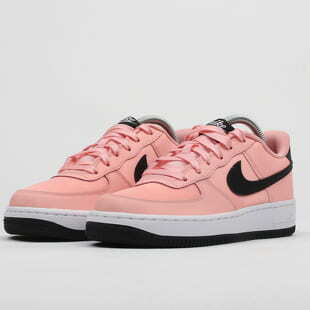 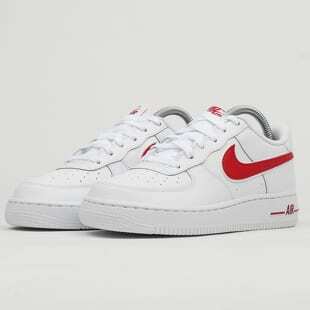 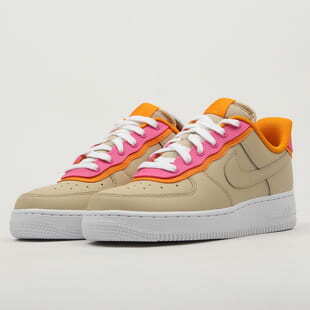 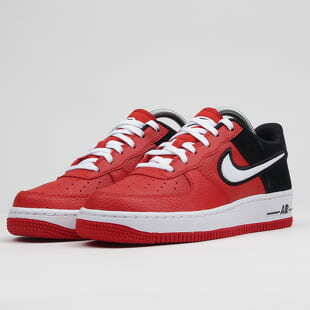 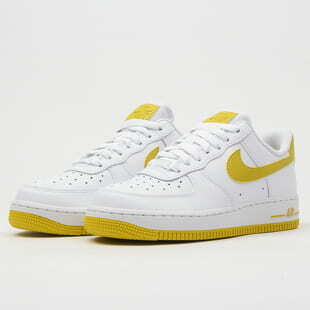 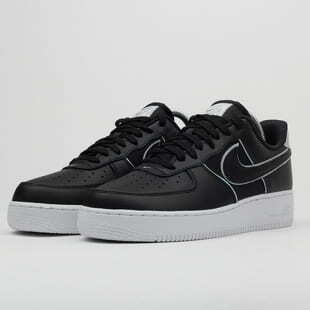 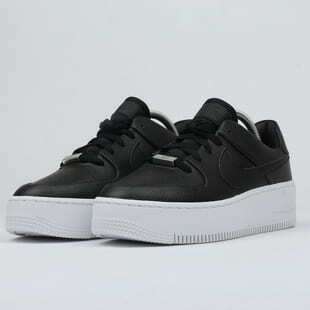 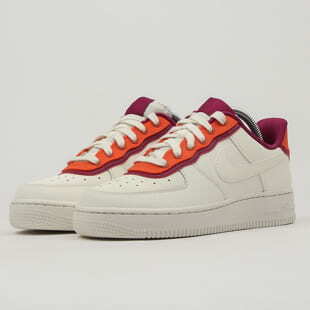 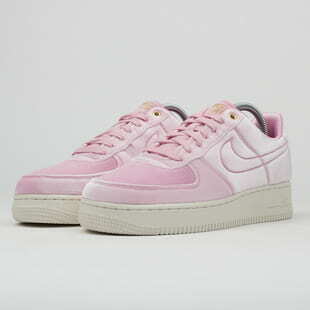 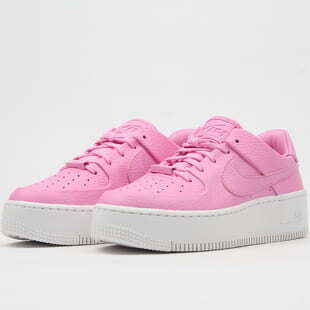 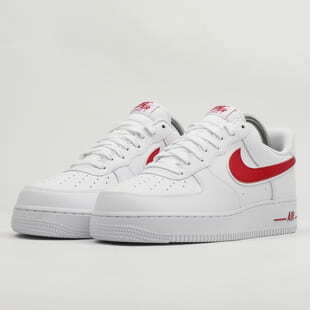 The Nike Air Force 1 kicks belong amongst major sneaker classics. 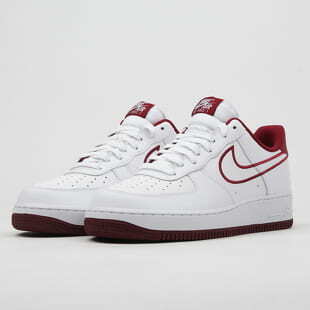 The bubble was first inserted in 1982 and quickly turned these basketball shoes into the most comfortable shoes ever. 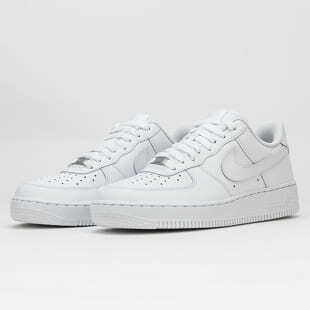 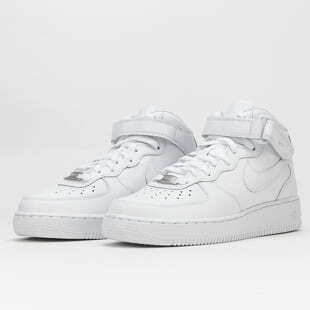 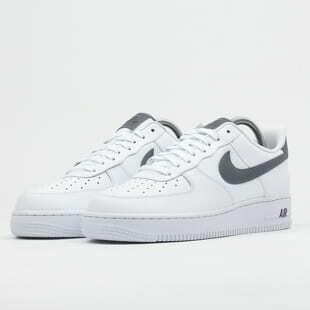 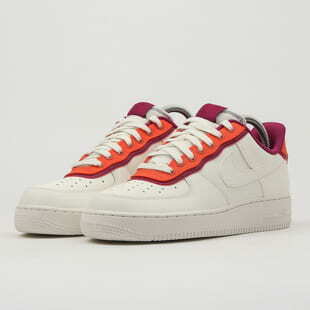 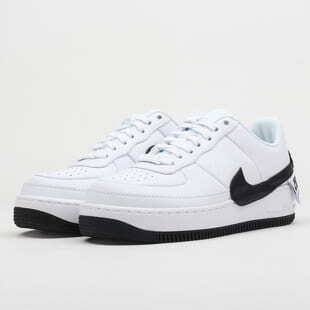 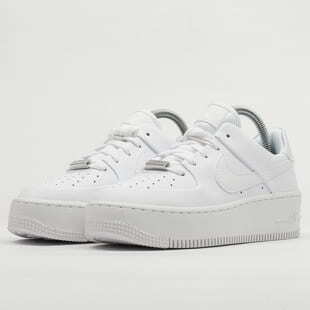 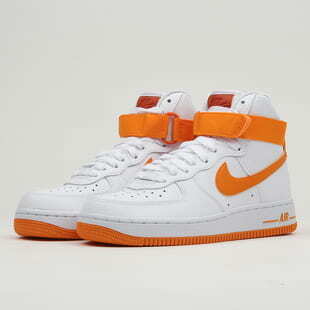 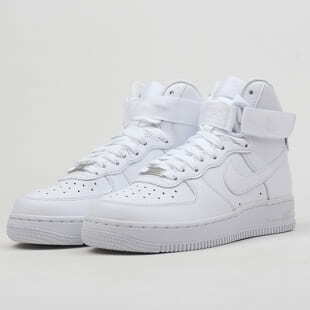 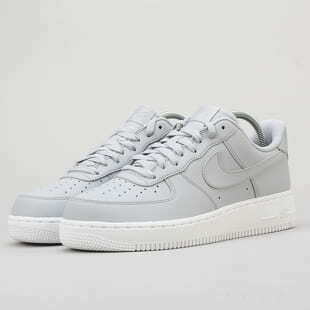 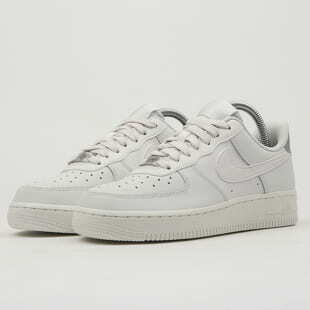 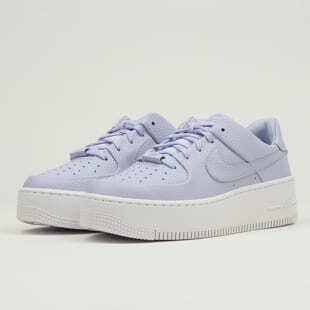 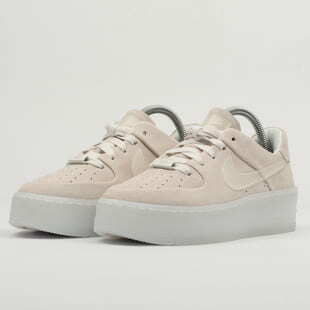 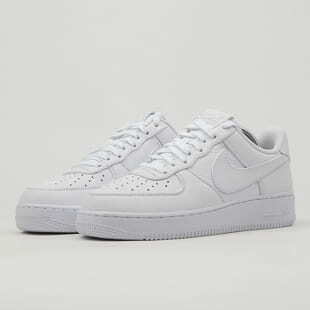 The Nike Air Force 1 Mid White / White still remains one of the most favorite models.